It is a known fact that Akkineni Nagarjuna has signed a film with Ram Gopal Varma. The film will go on floors soon and the latest we hear is that Nag is busy prepping for his look in the film. 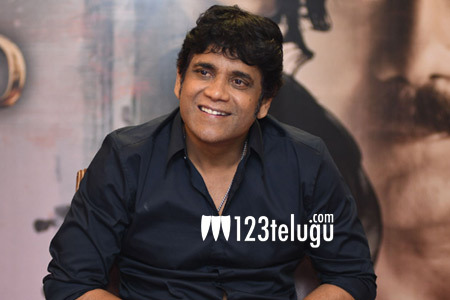 Reports suggest that Nag will be seen in a toned body and a new hair-do. The film in the discussion will be an angry cop drama in true RGV style of making. Pre-production of the film is in full swing and the actors who will play other lead roles are yet to be revealed.